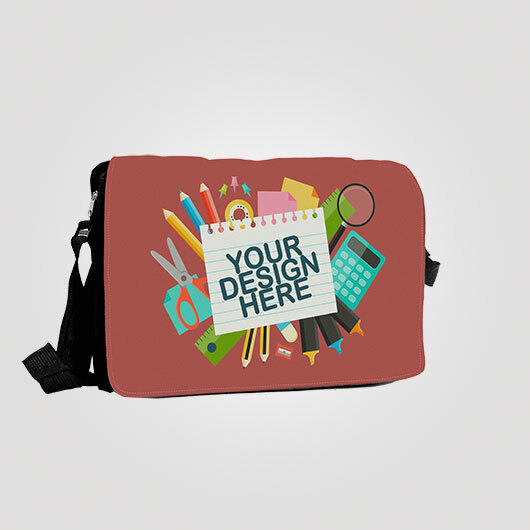 Laptop bag can be presented in many styles of bag and sling bag is one of them. 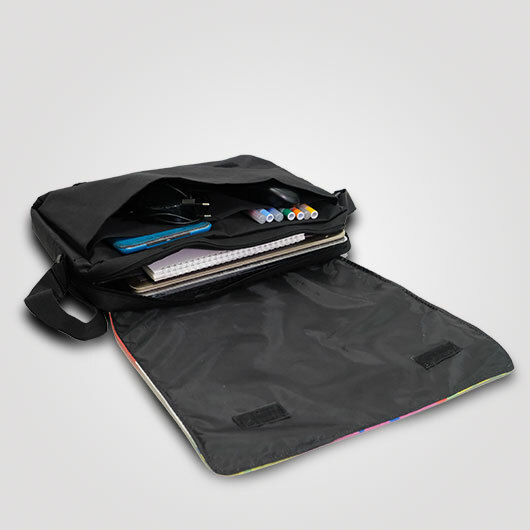 You can carry your laptop to work or school in a stylish way. 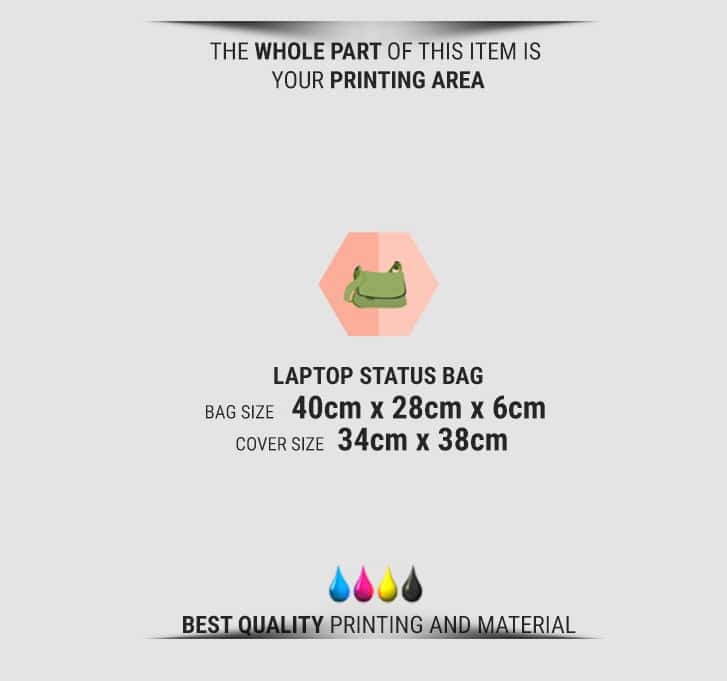 We present you our own produced laptop status bag with a flap bag that can be design based on your own taste and is also interchangeable. 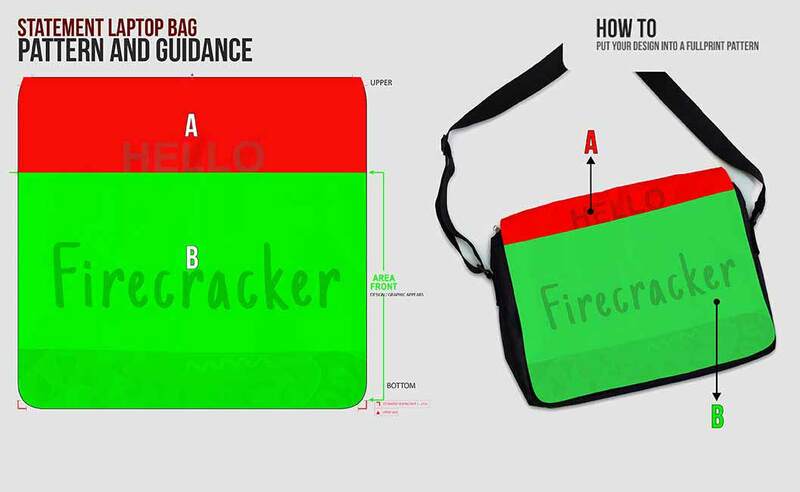 Whenever you feel bored with one style you can change it with the additional flap. 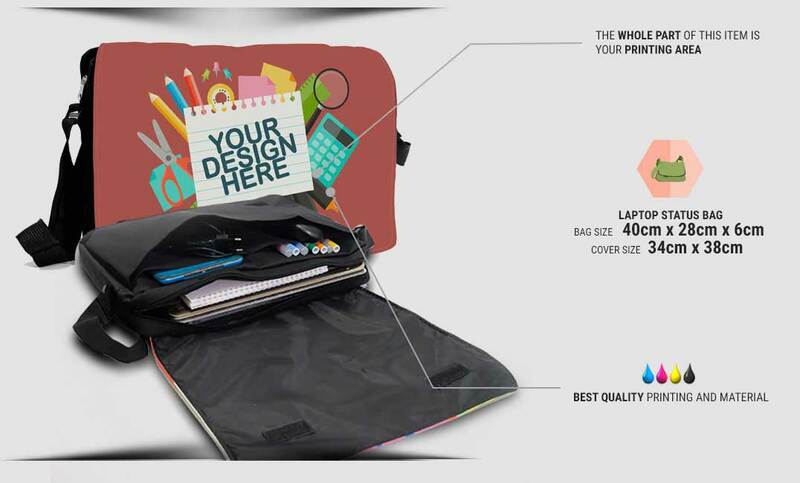 The poly canvas additional flap can be ordered separateply. 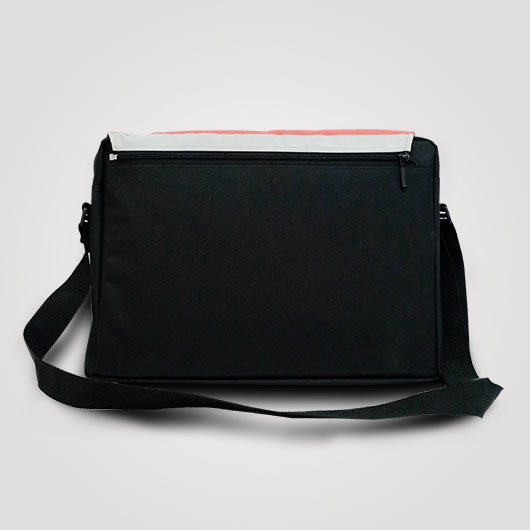 The bag we produce is made of high-quality Cordura canvas, a strong and durable fabric material. It is conducted by the main compartment that has a partition for storing your laptop and the charger. The adjustable webbing cotton sling gives a comfortable and practical use. 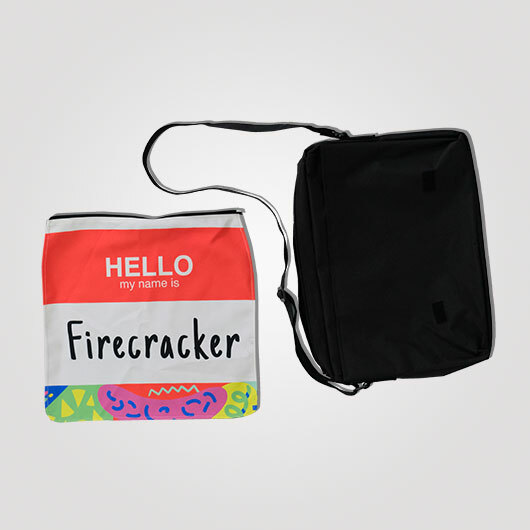 The connection of the removable flap and the bag use a not easily corroded zipper that joins them strongly. 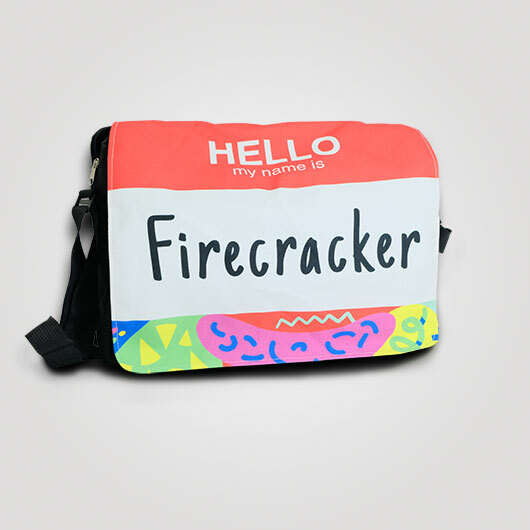 Any design can be applied to the flap. 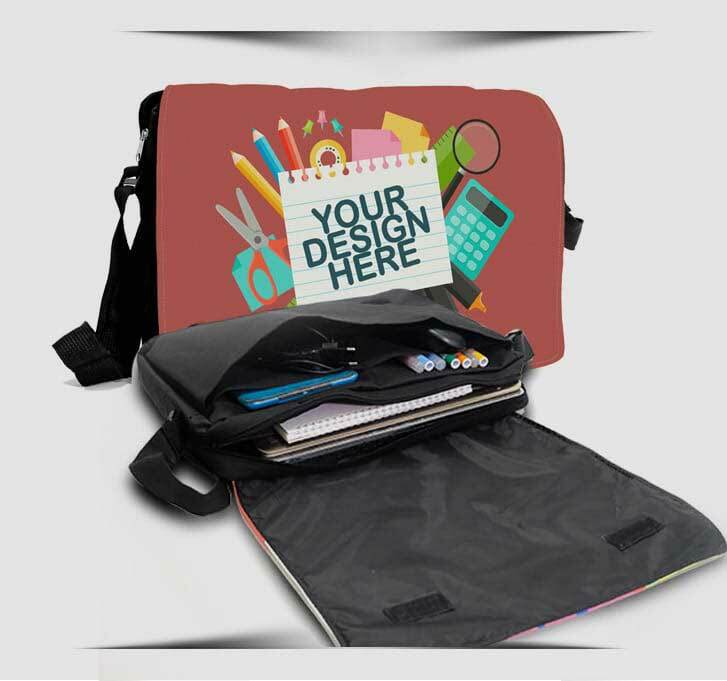 Simply access our simulator, upload your design or select from our templates, order, and your own design laptop status bag will be produced quickly by our skilled team within only 3-5 days. Order now!